Turmeric which is a deep yellow slice is a magic ingredient for many of the health care and beauty care products. In Ayurveda, it is considered as the herbal remedy for many skin problems especially because of its therapeutic and anti-inflammatory properties. It is one thing that shouldn’t be missed on your beauty regime. Let’s see the turmeric benefits for skin in detail! It works wonders for not just one but innumerable skin care problems. 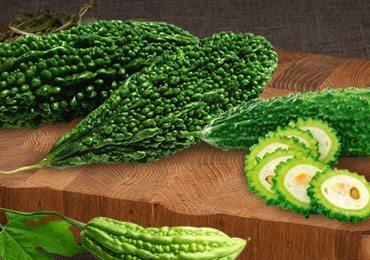 It is also a best homemade medicine for many of the health problems like the headaches, depression, diabetes and fibromyalgia. The worst part is that most of the people aren’t aware of the turmeric benefits for skin. 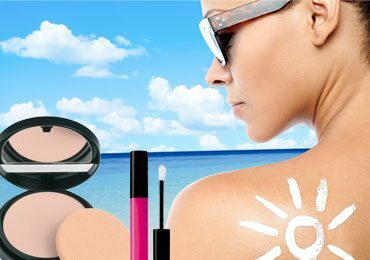 We simply follow the stereotypical way of rushing to cosmetics showrooms with loaded wallets and bring along all those expensive over the counter products. 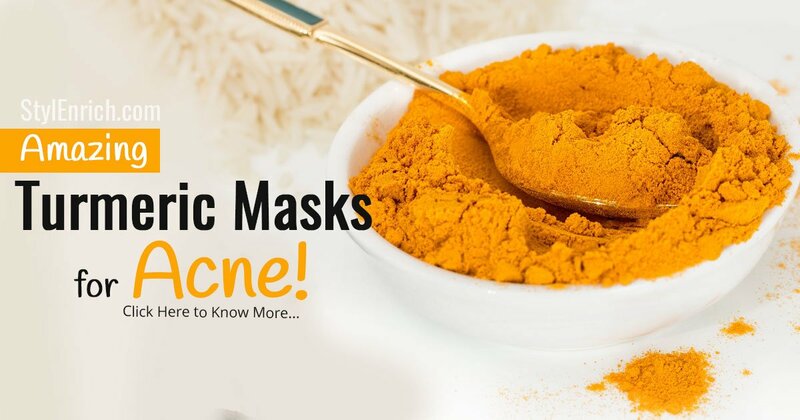 We never realize that we can simply fight most of the health and skin care problems by using the natural homemade remedies using the turmeric. Read on this article which has thrown light on the turmeric benefits for skin and health! Stay tuned! Best Turmeric Benefits for Skin! One of the first signs of aging is the wrinkles. Turmeric, when combined with other simple ingredients, is very effective in fighting the appearance of wrinkles and fine lines. The anti-inflammatory and the therapeutic properties of the turmeric will help in reducing the wrinkles around your neck, on the face and hands. Mix some turmeric powder with rice powder. Add some raw milk to it and blend the mixture well. Apply this pasty mixture on your face and neck. Let it stay for about 45 minutes. You might feel a little irritated because of the rigidness caused by the application of this mixture. However, after some time, this irritation will subside. Rinse off the mixture by using some lukewarm water. By repeating this for 2 to 3 weeks applying it twice a week, you will notice that the wrinkles on your face and the neck area are reduced and this will also brighten your skin. Turmeric is loaded with antiseptic properties which make it a perfect ingredient that can be used when you have Burns. These burns could be on your face or any other part of the skin. Turmeric will provide you an instant relief from these Burns and soothes the Burns. Even when the Burns are really serious, you can use it the first aid before you rush to your doctor. All you need to do get some turmeric powder and the aloe Vera gel to do this trick. 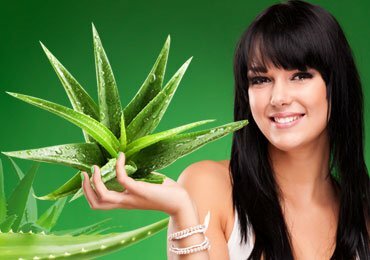 Aloe Vera gel can be found over the counter or if you have an aloe Vera plant at home, then you can manually extract the gel out of the leaf with the help of a knife. Mix the turmeric powder with aloe vera gel to firm a thick paste. Apply this mixture on the area of Burns and left it to stay for 10 to 20 minutes. You will get instant relief from the pain and the pain will slowly subside. Today, most of the girls worry about the acne problems. There could be a hundred reasons for the appearance of your acne. The easiest way to fight acne is by the application of turmeric. There are a lot of cosmetic products too that are helpful in fighting acne, but you can notice that in most of those what you can actually find is the turmeric extracts. Instead of taking turmeric extracts indirectly, isn’t it better to directly use turmeric which will give you best results? Try the following go fight acne effectively with the help of natural ingredients. 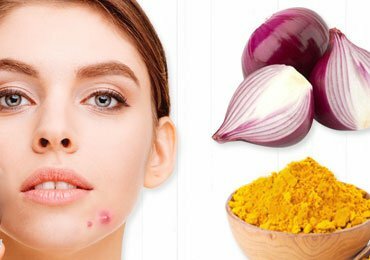 How to Apply Turmeric for Fighting Acne? You will need some sandalwood powder to do this trick. Mix some turmeric powder and sandalwood powder in equal proportions to get started. Add 2 to 3 drops of aloe Vera gel and squeeze a lemon into this. Mix the mixture well until you feel all the ingredients are blended into each other really well. Apply this mixture on your face and gently massage it into the area of acne. Let it stay for about 10 minutes. Wash it off with lukewarm water and wipe your face with a clean towel. Repeat this procedure at least twice a week to see some noticeable results. After doing it for 2 to 3 weeks consistently, you will notice that the acne will gradually start to disappear. The best part is that the acne that is fought by using this remedy does not leave scars behind. So, there is no necessity of considering options to fight back acne scars that are left behind after the acnes vanish. Turmeric is highly recommended for those who have an oily skin. 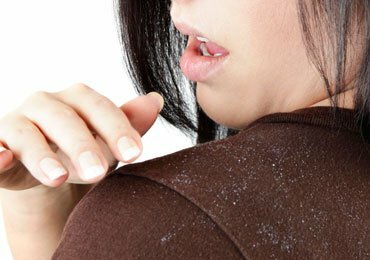 It regulates the production of an element called the sebum. The sebum is an element in our skins that is responsible for secretion of oils by our skin pores. Turmeric will get into the skin roots and start regulating the production of sebum. Thus, you will notice that the oiliness of your skin is reduced to a great extent. Cut an orange into small pieces and extract the juice out of it by mixing it in a mixer. Make sure you spare the orange seeds. Take some turmeric powder in a small bowl and add the orange juice to it. Blend the mixture together and apply it on your skin. If you have an oily face, you can also apply it on your face. Let the mixture stay for 15 to 20 minutes before you wash it off with lukewarm water. Orange has vitamin C in abundance that is going to help you in clearing the blemishes. This combination will work wonders for you and you will be surprised to see the oil free skin in just a few weeks of regular usage. Are you worried about cracked heels? Are you tired of trying out many remedies for fighting cracked heels but none seemed to work fine for you? In that case, you should be considering the usage of turmeric. Turmeric is a great healer and with the help of its healing properties, you can fight your cracked heels. The best part is that you will not develop cracked heels again after you’ve done applying thus home made the remedy. You can stay at bay from cracked heels for at least 6 months after you’ve tried out this remedy. Take 2 tablespoons of turmeric powder in a small bowl. Add some coconut oil or castor oil to it to make it into a fine thick paste. 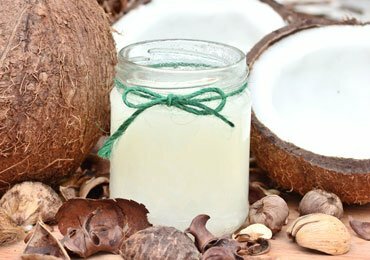 If you have dry skin, you can better choose castor oil over coconut oil. Apply this thick paste onto your cracked heels every day before you go to sleep. Wash it off with water in the morning. Repeat doing this every night before you hit the sack, and within 1 or 2 months, you can see the results yourself. Turmeric powder can help you in getting rid of the stretch marks. The stretch marks are effectively lightened by the constant use if turmeric. Only that, you gave to use it on a regular basis and not give up after trying it for a couple days. How to Fight Stretch Marks With Turmeric? Mix turmeric powder with some yogurt in the ratio of 2:1. Apply this mixture onto the region’s where you have some stretch marks left behind. Repeat this procedure every day before you go to sleep for at least 3 to 4 weeks. You will see that the stretch marks are lightened after a regular usage for 3 to 4 weeks. These were some turmeric benefits for skin. 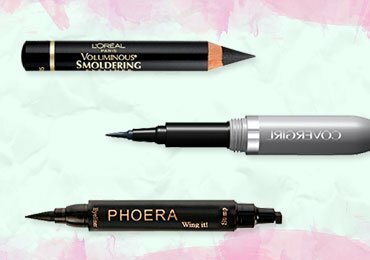 Time to get that spice out of the cupboard and include it in the regular beauty regime! What are you waiting for? I was aware of turmeric being effective for relieving high blood pressure, high blood sugar, inflammation, pain, mood swings and a long list of other health issues. I hadn’t heard of many of these that you have listed, so I’m happy to learn there’s more! I’m so happy that I know where to get the most powerful turmeric on the planet! I’ll be putting your suggestions to good use! Thanks for home beauty parlour.